You know what I’ve been doing lately? 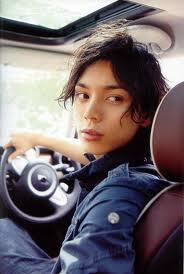 I have turned into religiously following Hiro Mizushima’s messages on Twitter. (Yes, I really need to look for something constructive to do with my life). Ever since Hiro won for “Kagerou” I have morphed into a big fan. Proof that creative, suffering artistes really is my waterloo. Since I’ve read in TokyoHive that Hiro-kun (and his wife Ayaka) is on Twitter, I’ve morphed into a Twitter junkie, opening my account thrice or four times in a day just to check what he is saying. I know I really should try and get a life one of these days. Good thing that there are times that he tweets or answers in English–as Google Translate has turned into my new best friend. Thing is, I am tempted to do something crazy like prolly announce to the whole Twitterverse that I will color my hair a shocking color of green should he even follow me on Twitter — but an ounce of sanity is what’s holding me back to pulling that stunt. Not to mention the Hubby might shave my head instead. Anyway, Hiro has interesting tweets (or so says Google Translate). I really like guys who are blessed with both brains and beauty. Ayaka is one lovely lucky lady. I guess the best thing about Twitter is that it gives us “fans” the opportunity to correspond directly with our favorite actors, groups or idols. The opportunity to clear out nasty rumors and incidence of miscommunication is also possible — thanks to this 140-word post. What about you guys? Which person or group are you religiously following on Twitter. 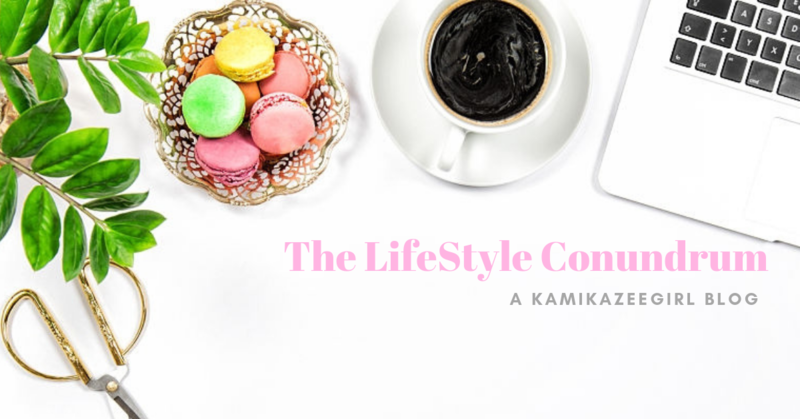 And oh–pray tell–does Arashi have one?